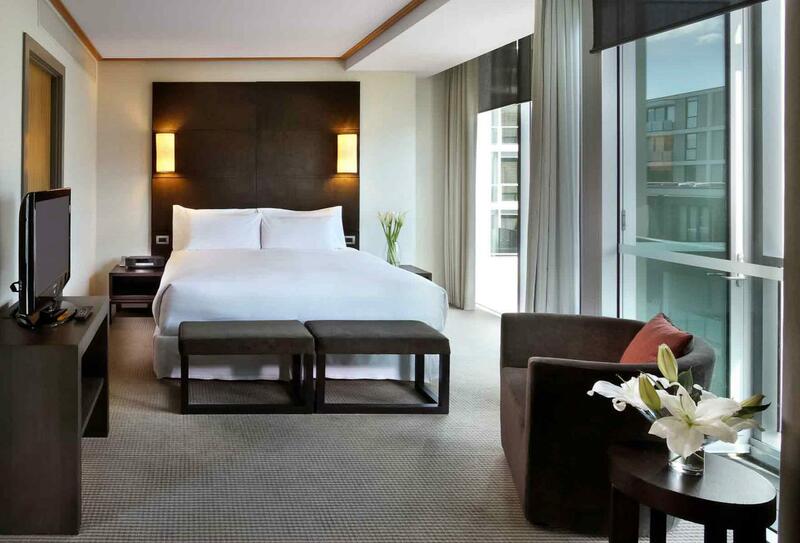 Stay in the heart of Central Auckland with Sofitel Auckland Viaduct Harbour. 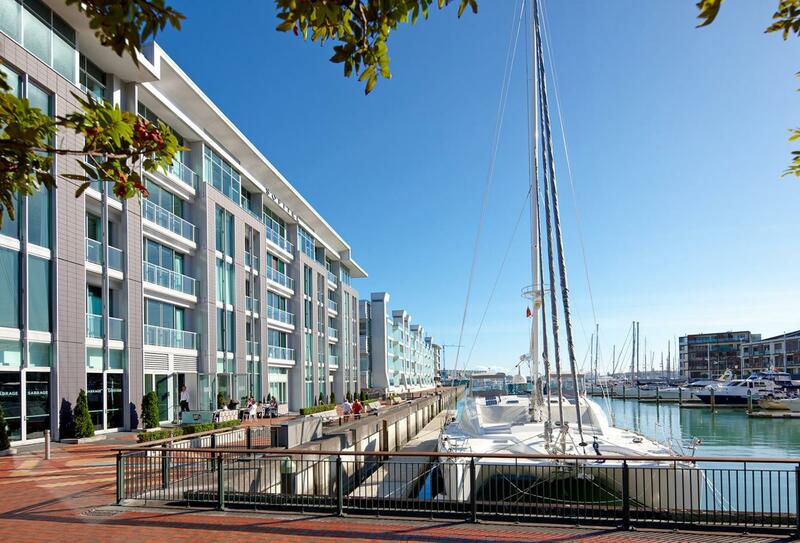 Placed between the upscale Viaduct Harbour and the attractions of the recently built Wynyard Quarter you’re also just a 15 minute walk from the city centre. 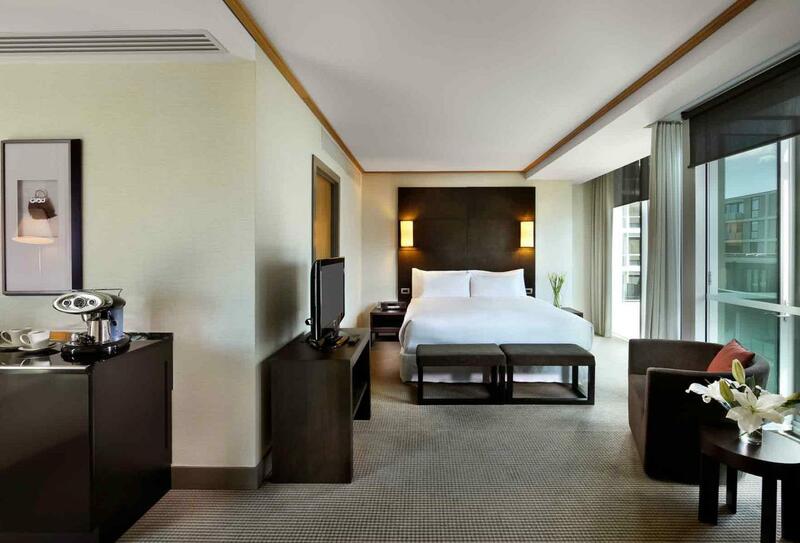 Rooms and suites boast floor to ceiling windows from which you can enjoy views of the marina or the hotel’s stunning water feature. Distinct and modern in style, staying here will be a refreshing and relaxing experience particularly when you make use of your private Juliet balcony, the indoor heated hotel pool and the sauna, Jacuzzi and spa. Lava Dining invites you to enjoy food full of flavour from an innovative menu created by Chef Sebastian Hindrichs who blends fantastic local produce with French flair or there’s the bright and casual 21 Viaduct Café for waterside dining and vistas of the marina. Floor to ceiling windows reveal views over the hotel’s internal water feature as does the private Juliet balcony. Relaxation continues inside with your oversized marble bathroom with deep soaking bathtub and separate rain shower. Floor to ceiling windows reveal views over the lovely marina as does the private Juliet balcony. 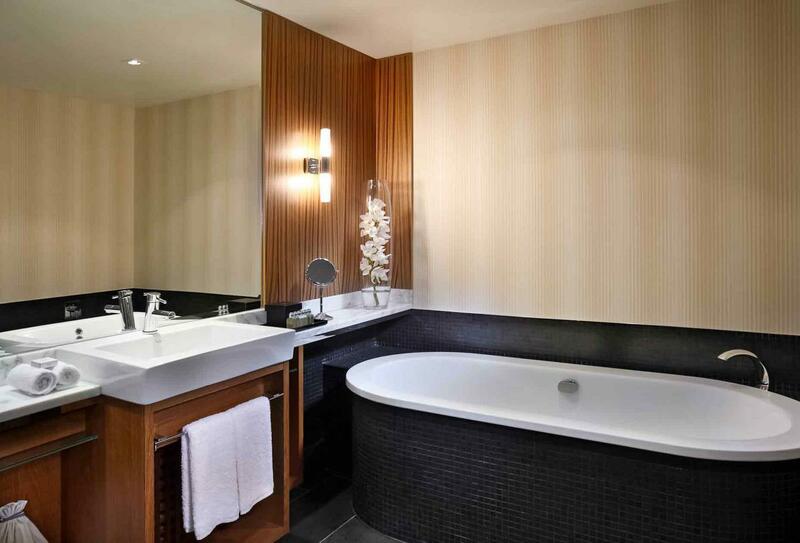 Relaxation continues inside with your oversized marble bathroom with deep soaking bathtub and separate rain shower. 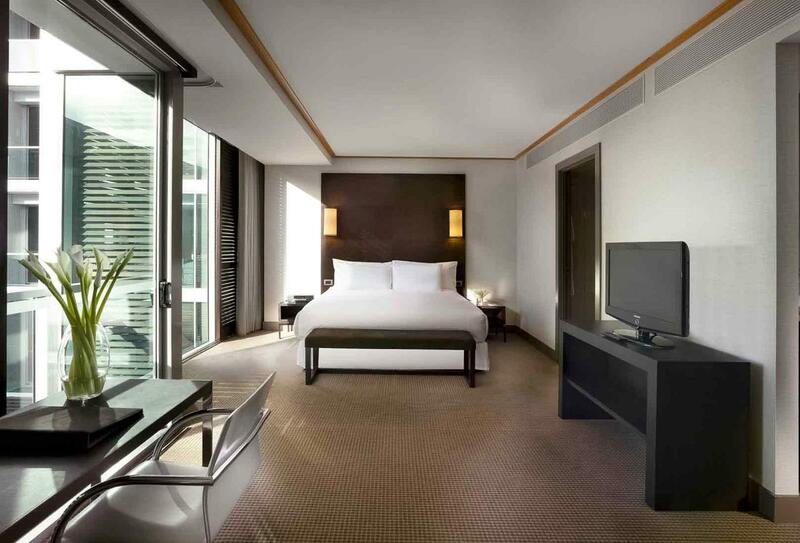 Lie back on your Sofitel ‘MyBed’ surrounded by lovely views of the city via floor to ceiling windows or relax in the deep soaking bathtub of your oversized marble bathroom. An innovative menu filled with flavour is delivered every day by Chef Sebastian Hindrichs who blends fantastic local produce with French flair for breakfast, lunch and dinner. Open daily, 06.00-22.30. Bright and casual in nature, the café invites you to waterside dining and vistas of the marina. Enjoy espresso, French pastries and a daily choice of healthy local food. Open daily, 07.30-15.00. 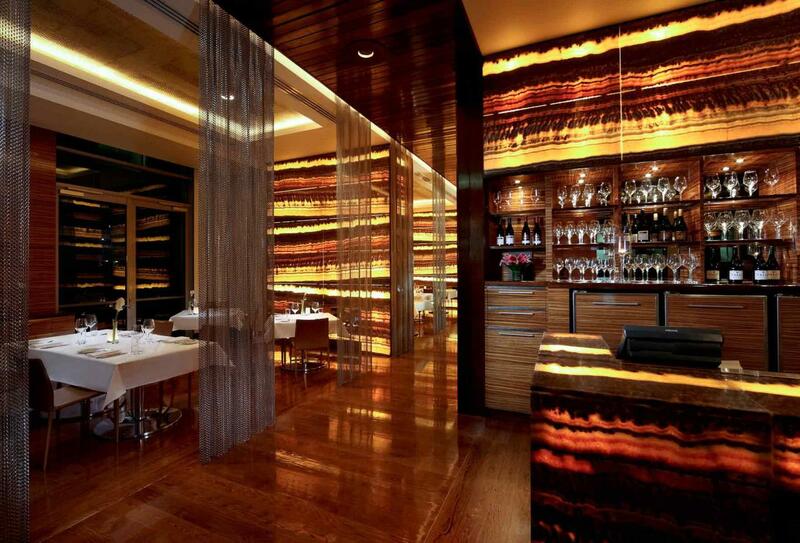 An unofficial nod to the fine French origins of Sofitel, Sabrage serves fine champagnes, signature cocktails and local and international wines and beers in sophisticated and stylish surroundings. Open daily, 15.00-23.00. 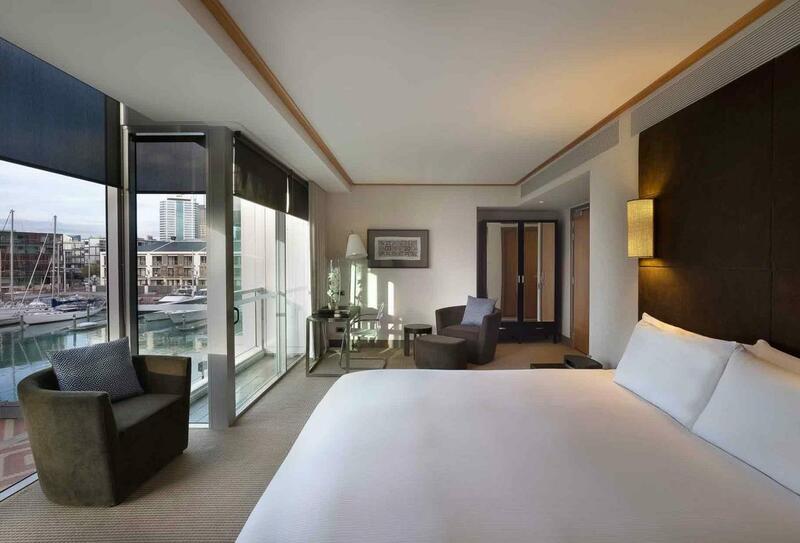 Sofitel Auckland Viaduct Harbour puts you in the heart of Central Auckland between the upscale Viaduct Harbour and the attractions of the recently built Wynyard Quarter. You’re a 15 minute stroll from the city centre and 18.5km from Auckland International Airport.